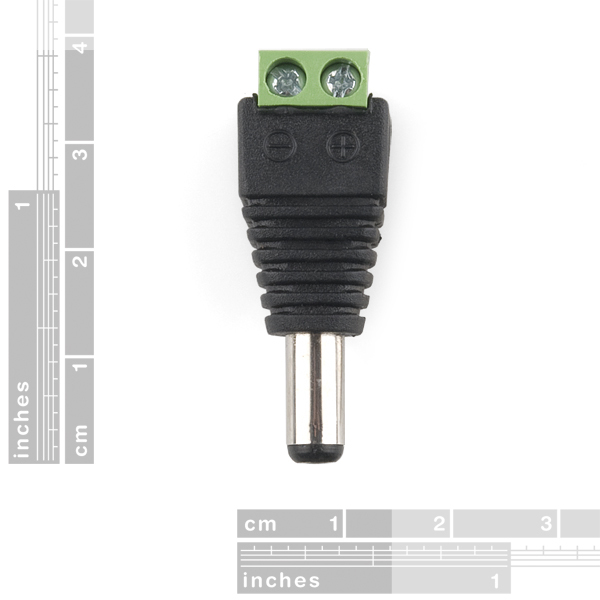 These are great if you need to modify the output from a power supply and need to quickly connect the output power to an Arduino's barrel jack connector. Just make sure to test the pins with a multimeter and secure the wires. I really think they're ridiculously overpriced. For this price on E-bay, one can buy 5 PAIRS of these (free shipping). So it's 10x more expensive. A 10x price margin for such a convenient product isn't very nice. Everyone should be able to have at least 10 of these lying around. I'm not trying to blame anyone or shoo people away from Sparkfun, but I'm extremely curious how the Chinese manage to sell it 10x cheaper (with free shipping from China). 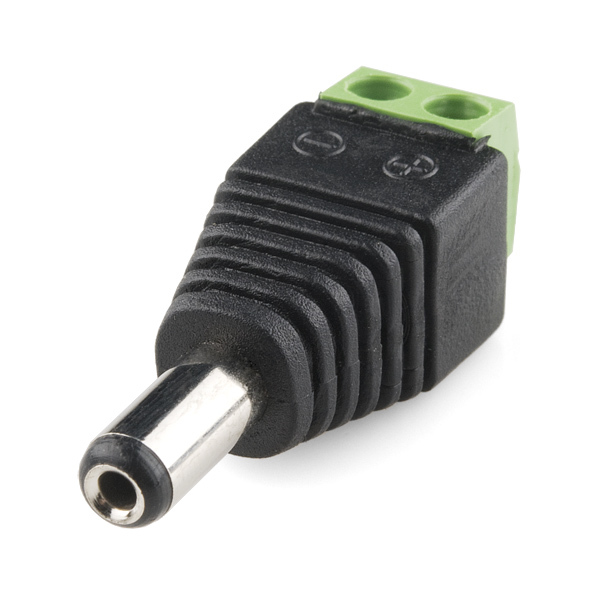 Do you have something like this with just wires coming off instead of the weird blocky back? Nope. 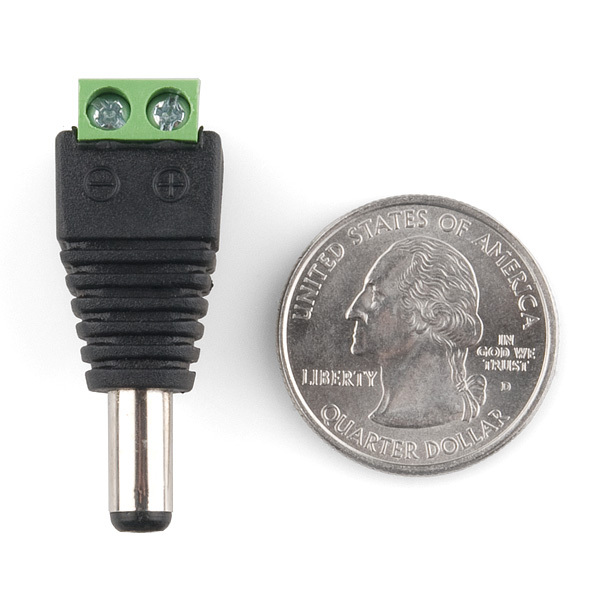 They do have Barrel Jack to 2-pin JST and 9V to Barrel Jack Adapter for the same price that you could cut for the same effect and have a 'free' 9V clip / JST connector. 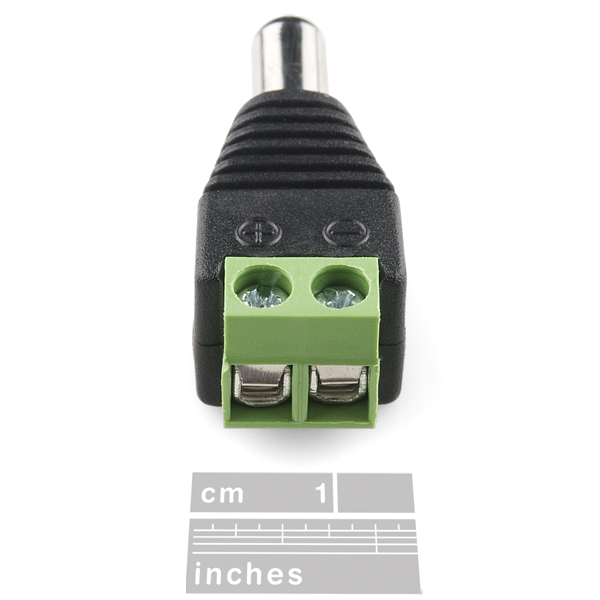 Though it would be more economical, and give you a greater length of wire, to get the cheaper Barrel Jack Extension Cable - M-F (3 ft) which would give you a spare female barrel jack socket. Of course you could also make your own using DC Barrel Jack Plug - Male and some wire you have laying around. I love this thing! Saves me a ton of time. My only complaint: The screw terminals are marked "+" and "-" but it would be more accurate to have them labeled as Center and Ring using the classic icon used on most wall-wart transformers. Same on the female version.